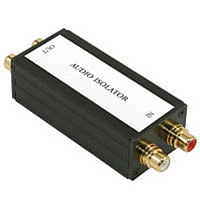 Noise in your audio system can be eliminated with a composite video transformer. Simply hook it up with regular composite video cable. 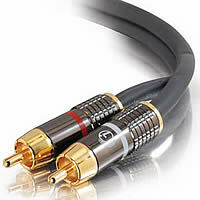 For Stereo Audio Cables click here.